Moon Pope Monday is usually reserved for amusing videos, funny images, or odd bits of historical trivia. 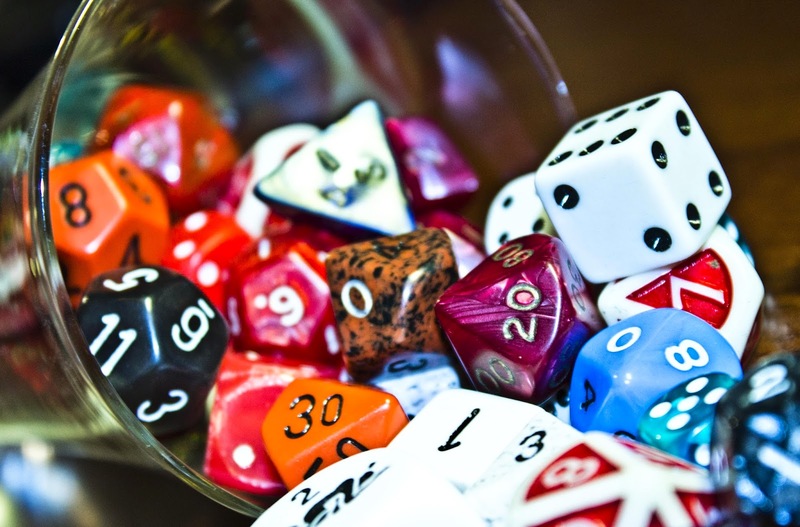 This week we're going to vary that up a bit and give you 5 life hacks that you can use to make your tabletop experience a little more fun (and a whole lot cleaner- more on that later). So without further ado, here are 5 useful tips and tricks you can use to make your next game just a little bit better. No, seriously, give it a try. While it might sound like something only an over-protective rules lawyer would do, hear me out on this one. 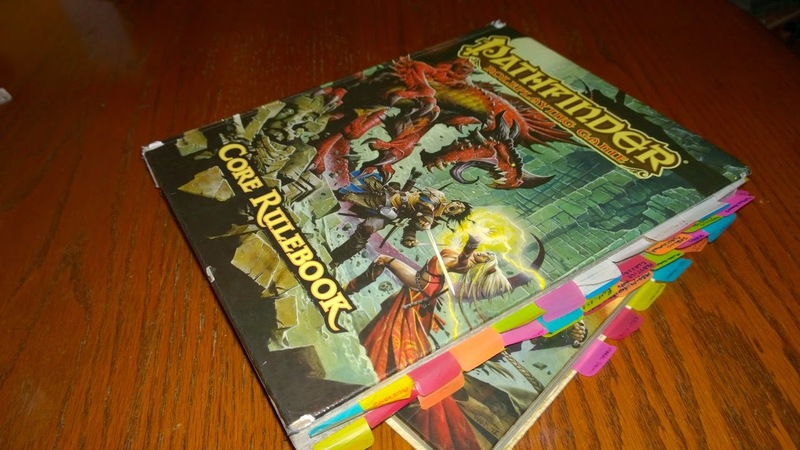 Most players, even players who have been through a campaign or twelve, don't memorize the sections of their books. The index can sometimes be a saving grace, but why look something up in the back when you can just look it up by reading the handy, dandy label sticking out of the side? I can attest from personal experience that tabbing your books might be a sigh-worthy endeavor when you start, but the next time you need to find the exact text for fireball in a big hurry, or look up exactly what the text under Vital Strike says, you're going to be glad you took the time to label all the important sections. Also, if no one else at your table tabs their books it will be quite easy to tell which ones are yours. This is exceedingly useful for conventions or other big events where books can easily wind up in the wrong bag because no one checks for names before walking on to the next event. All right, most of your clean up needs. For those of you who've grown up using modern chemicals to clean your gaming areas, this next one is going to save you money and freshen your space. White vinegar, which costs $1 or less for a sizable bottle, has the ability to clean up spills, remove troublesome ink smears from your maps (it won't pull out stains, but it will get rid of more ink than just a little spray of water), cleans your dice (seriously, give them a good soak and see what comes off of them) and if you make a concoction of 1 part water to 1 part white vinegar, spray it around your game room, and leave it for a night you'll find that gamer funk will vanish like little elves had come in the night. For handy white vinegar cleaning recipes check out this link. Anyone who's experienced the difference between playing in a game with 3D terrain versus playing on a flat surface with red and blue lines can attest to the difference it makes. Anyone who's taken a look at the price tags that are attached to those dungeon set pieces can also tell you why only the most die hard gamers (who are also neurosurgeons that moonlight as CEO consultant billionaires) regularly make use of said terrain. Fortunately for the rest of us there are much cheaper ways to get our hands on good terrain pieces. The easiest way is to go out into your yard and pick up a couple of pebbles. If you find some that are just the right size then you have accurately represented boulders players can use to get a handle on what's happening. Grab some moss and glue if you want to have rocks that have been where they are for a while. If you have old bike tires and a box cutter then you can make convenient squares for difficult terrain as well. They're also great for marking areas covered by smoke, or which have been destroyed by an alchemist's bomb or a hastily dropped flamestrike. Do you have empty dice cylinders you're not using? Lovely, they make great platforms for enemies that are flying. Do you have unused sugar cubes in your house? Glue them together to form walls, and spray paint them gray for castle stone. Add a clear coat to keep them from crumbling, and you're good to go. For those who want to get a bit more creative with their scenery without dropping a paycheck and a half at the game store, try heading to the Dollar Store instead. You already know it's the go-to place for minis and monsters (bags of green soldiers, throwaway wild animals, and plastic dragons for a handful of change is not to be sneezed at), but it's got plenty of options for terrain as well. Those bags of legos are a godsend, especially if you're willing to paint them so you have lengths of wall ready to go whenever you need them. Lincoln logs are another great thing to have; you can either make structures out of them, leave them strewn about for fallen trees, or stick them into a base of Playdough and say that they're trees. Speaking of which, Playdough is your friend. It will eventually dry out into the shape you molded, and you can either add water to make it soft again, or put a clear coat over the dried stuff to make it permanent. Bridges, castle gates, or just chunks that you can use to identify terrain that's high enough for a +1 to hit are all options. Also, squishable terrain. Everyone loves squishable terrain. Yeah, I felt pretty stupid too. I didn't own my own battle mat for the longest time. 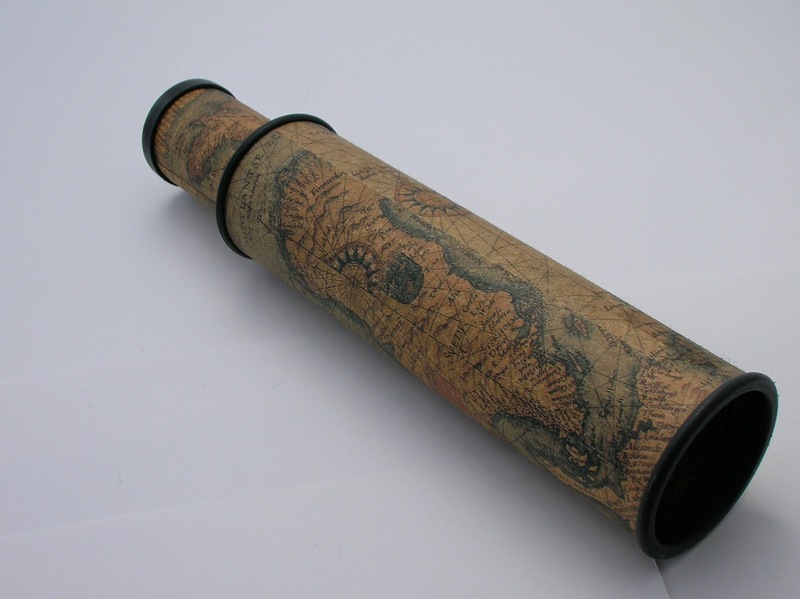 When I finally did manage to get hold of one from an acquaintance who was getting rid of it I found that no matter how tightly I rolled it up it would always come loose. It would usually stay leaning in the corner, but other times it would just fall apart completely. Add to that the markers I used tended to go AWOL when I wasn't looking, and it was a huge problem unless I had plenty of prep time. Here's how you kill two birds with one stone. Roll your mat up tight, and then stick the markers into it so that the clips on the markers hold the mat in place. Your mat uses less space, it's always with your markers, and both of them are easy to carry. There are a lot of small parts and pieces that can easily go missing in even the most basic tabletop game. Minis, markers, dice, pens, pencils, character sheets, etc., etc. If you want to keep all of that together along with your sanity then the key is to get organized. Do that by getting a dice box. If you've got $5 and access to a craft shop then you, too, can have one of these handy, dandy items. Just wander the aisles until you find a simple, wooden box with a sliding top, buy it, and put your dice in it. Viola! You now have a dice box of your very own. If you add a bit of felt and glue it down on the inside you also have an absolutely ideal place to roll your dice without them slamming into other minis, knocking over set pieces, or getting lost for the eighth time under someone else's feet. Don't lie; you've wanted to slap the person who screws up the map or has to go crawling on hands and knees every turn because they have to add a flick of the wrist just for good luck. That's it for this installment of Moon Pope Monday! Big thanks to Kat Cichocki for letting me use a shot of her tabbed books, and to all of you for stopping by. If you'd like to keep up on the latest and greatest from Improved Initiative, as well as the sister blog The Literary Mercenary, then sign up by putting your email in the box on the top right, or follow me on Facebook or Tumblr. If you'd like to help keep us going tell your family, tell your friends, leave a donation by dropping a tip into the "Bribe the DM" box on your top right, or stop by my Patreon page and become a patron today!